You must be able to get in and out of a car. Please bring YOUR own mobility aid. 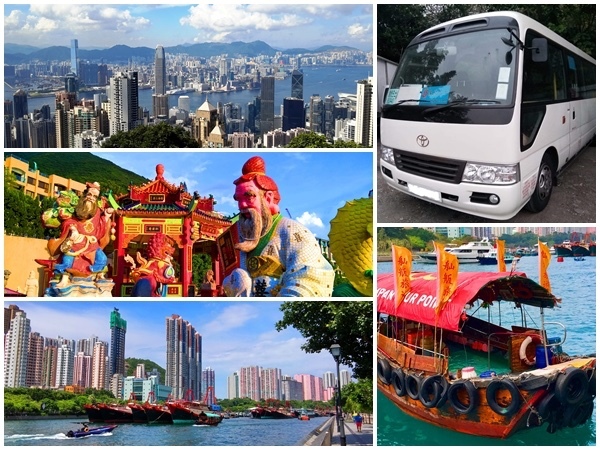 Macau full day private car tour start at Hong Kong includes round trip high speed ferry ticket, full day private guide service, 4-hour limousine service with driver and local lunch. 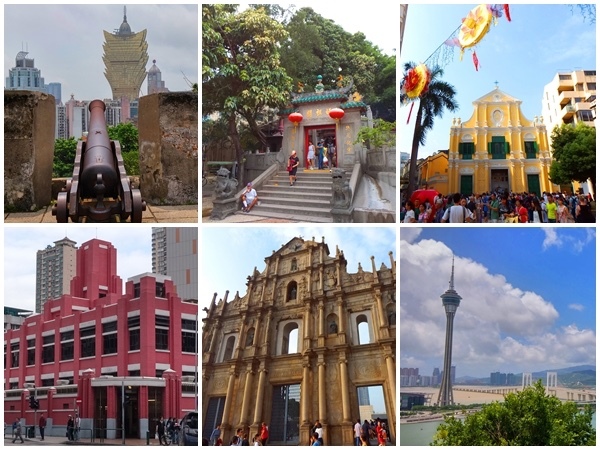 YOU get a hassle-free private tour with more privacy and extra comfort in the casino resorts & UNESCO-acknowledged World Heritage, Macau Historic Center. 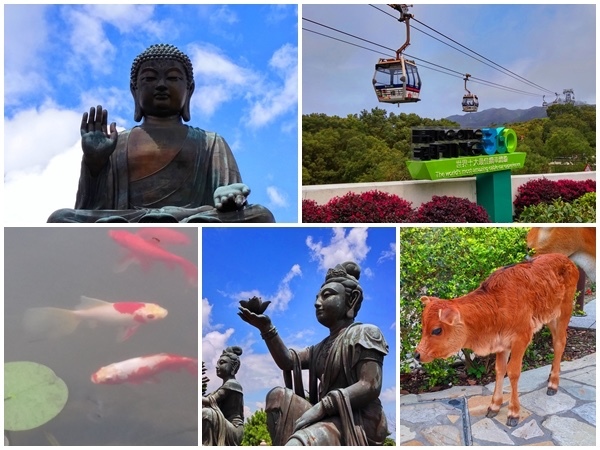 During YOUR private Macau city tour by limousine, YOU visit the highlights, A-Ma Temple, St Paul's Ruins, Mount Fortress etc. with YOUR private guide. 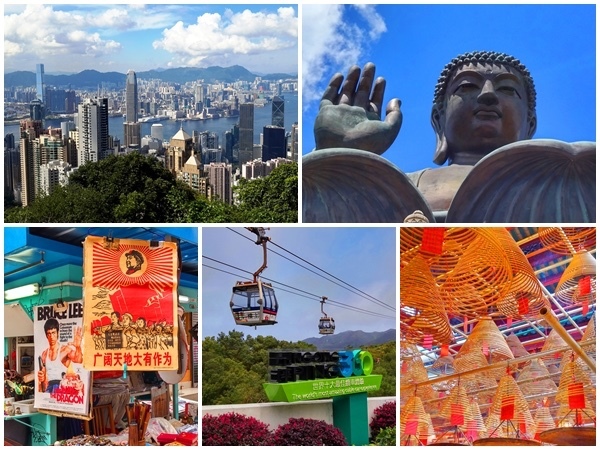 YOU also visit lots of hidden gems, Red Market, the Penha Hill, Taipa Houses Museum, Taipa Grande Inclined Elevator etc. 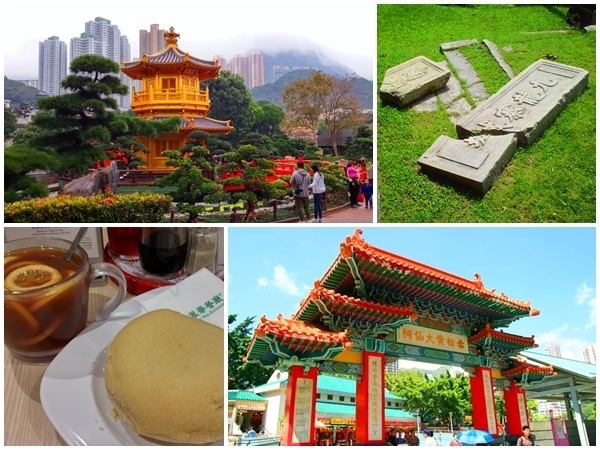 YOU can taste the included Portuguese Egg Tart and local dim sum lunch / local Macanese plus Portuguese lunch. 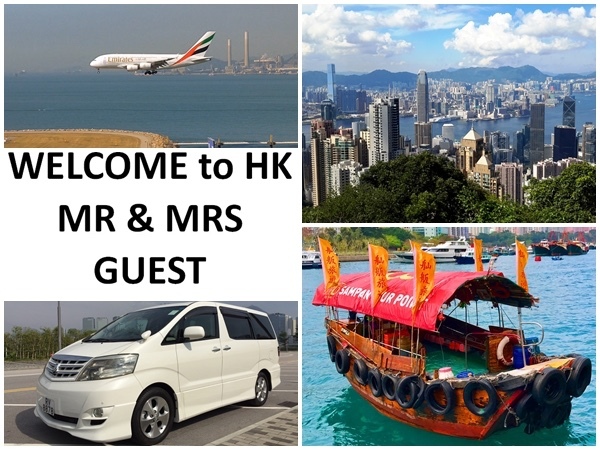 The tour is suitable to be the cruise passengers' shore excursion in Macau. 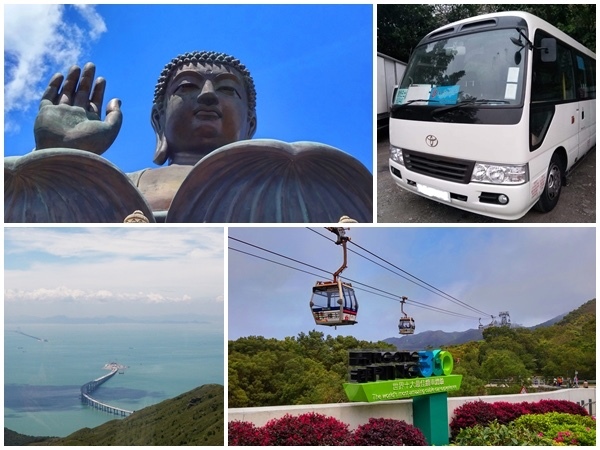 Just search and book Macau full day private car tour start at Hong Kong to get YOUR easy & enjoyable private tour experience in Macau! 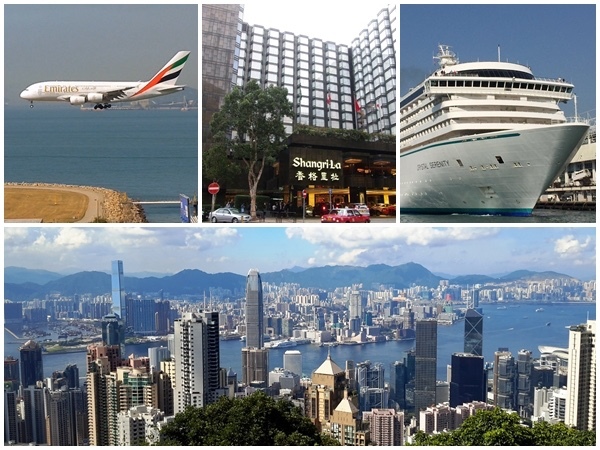 -Visit one of the casinos on Cotai Strip, see gambling culture and taste egg tart(included) (car leaves). 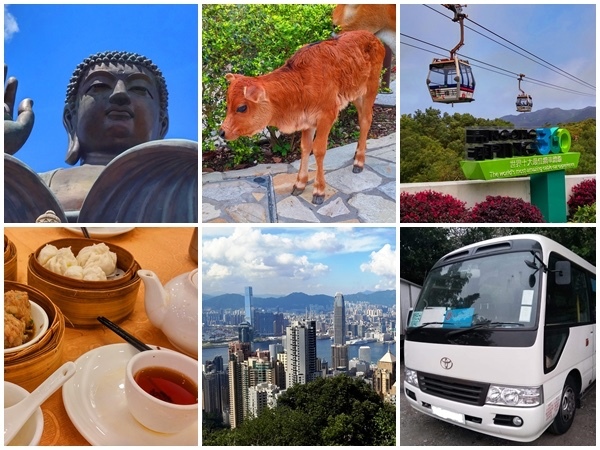 The tour is the pre-planned sightseeing, dining & logistics solution for you, the tour has a fixed tour start time. We base on our knowledge and experience to set the time. 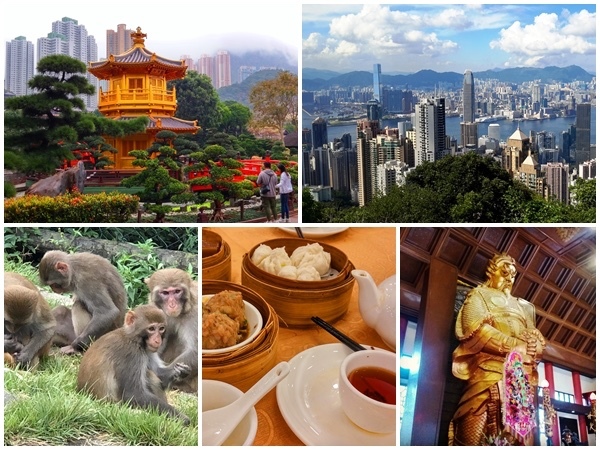 Right tour start time can help you to beat the crowds and get the good timing, which are vital to your easy and good tour experience. For further questions, please email us. This tour is NOT the "guide and car at your own disposal" service. We can try the best to fine-tune the tour program if you have the workable requests. 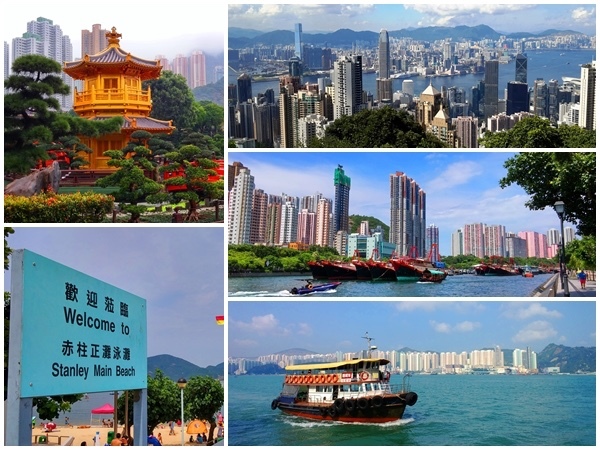 -YOU will take the round trip high speed ferry ride between Hong Kong and Macau. 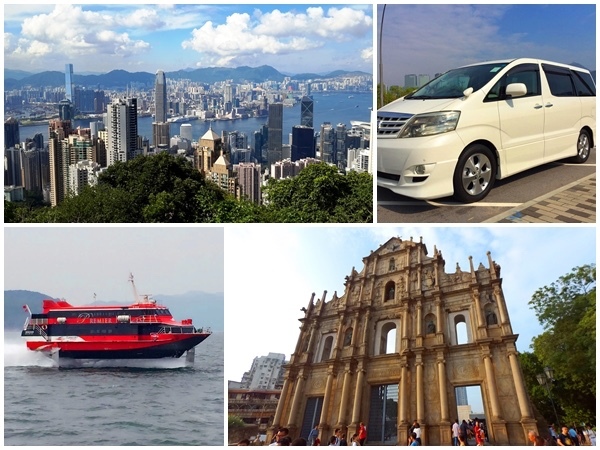 -YOU will use the Toyota Noah 8-seater MPV (best for 4 people) for sightseeing in Macau for 4 hours. For 5-6 people group, if YOU accept the smaller legroom in car and accept to sit on the middle seat(s) in car, please contact us to confirm the booking. 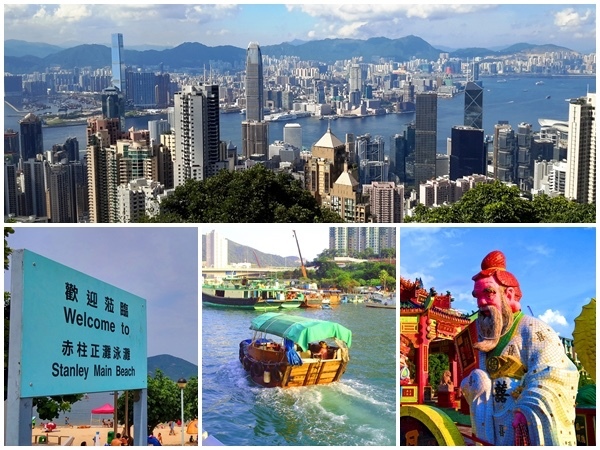 -YOU will also take the hotel free shuttle bus in Macau. 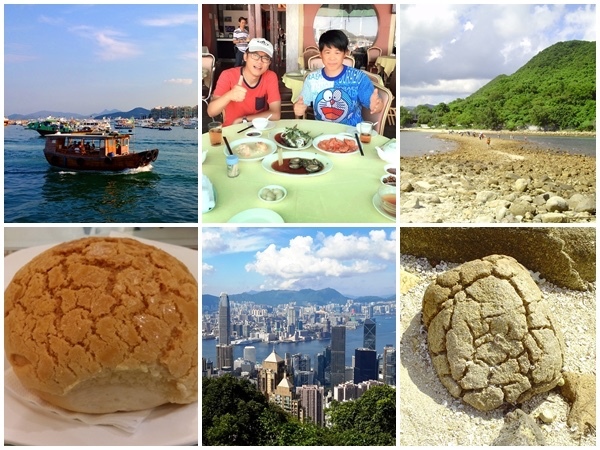 150 HKD - Any items or purchases of a personal nature. -Any items or purchases of a personal nature. -Please contact me for extra payment details for the pick up at the airport and/or transfer back to the airport, which is NOT included. Frank was very accommodating and flexible in the schedule. It started raining heavily and he adjusted our sights to do more indoor locations during the rain. I had some specific questions about train tickets on another tour I'm taking with someone else. Frank took the time to go out of his way to take us to the high speed rail station and translate so that we could exchange our vouchers for that actual train tickets. This was not part of the tour. He then walked us (15 minutes) to our hotel lobby.